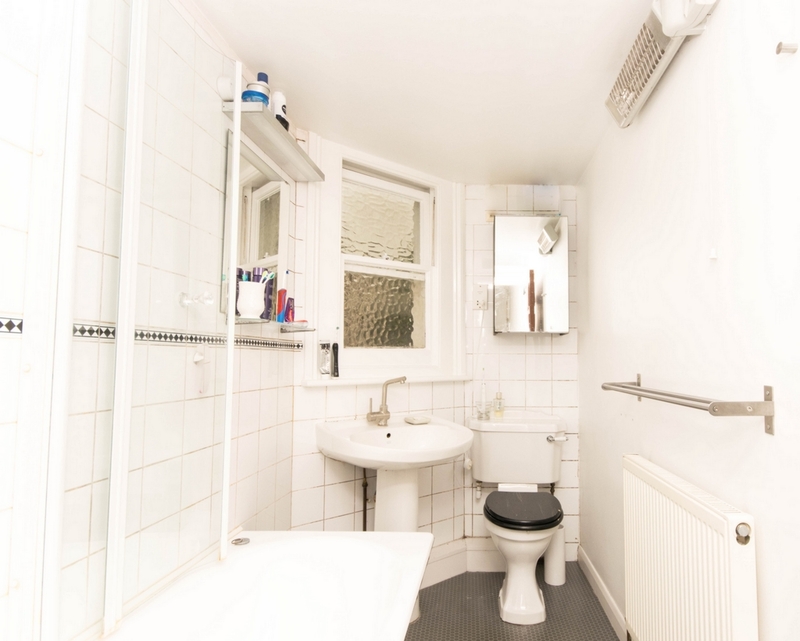 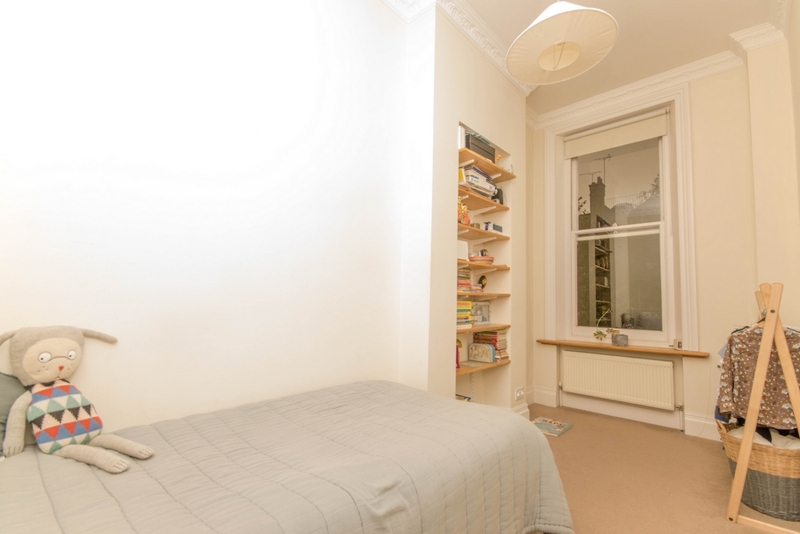 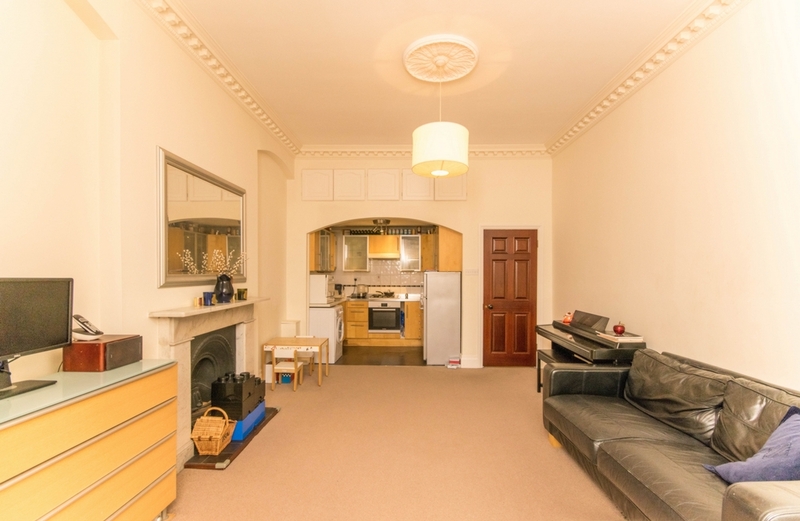 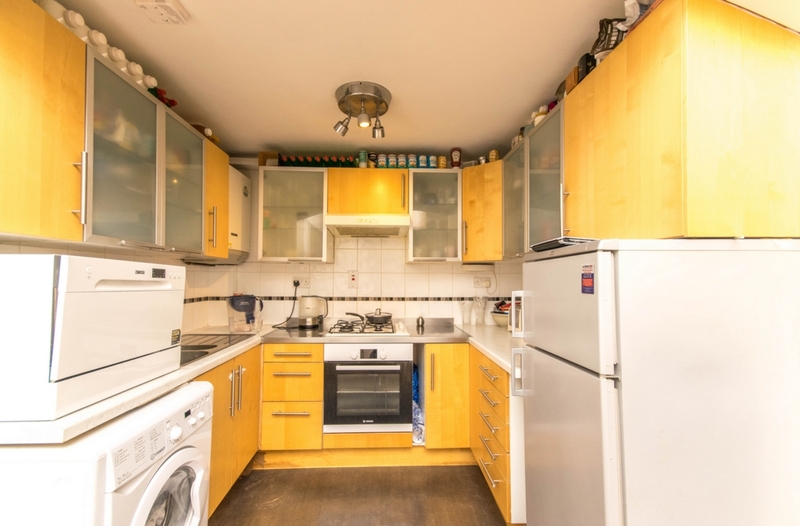 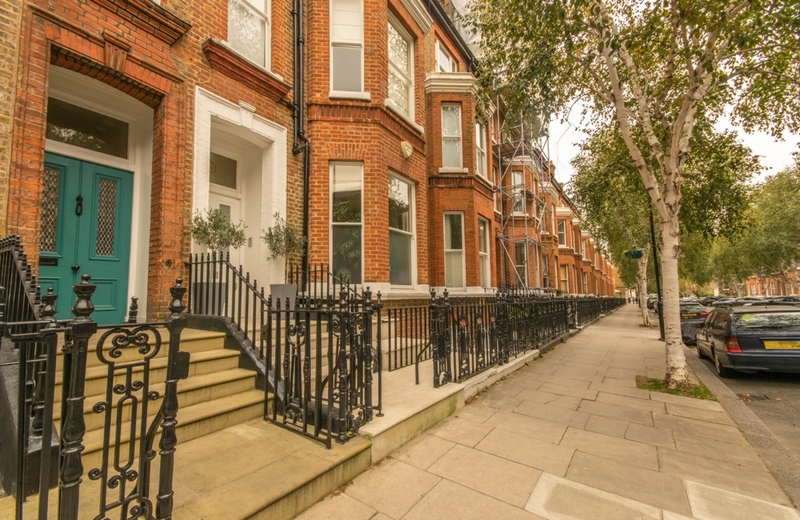 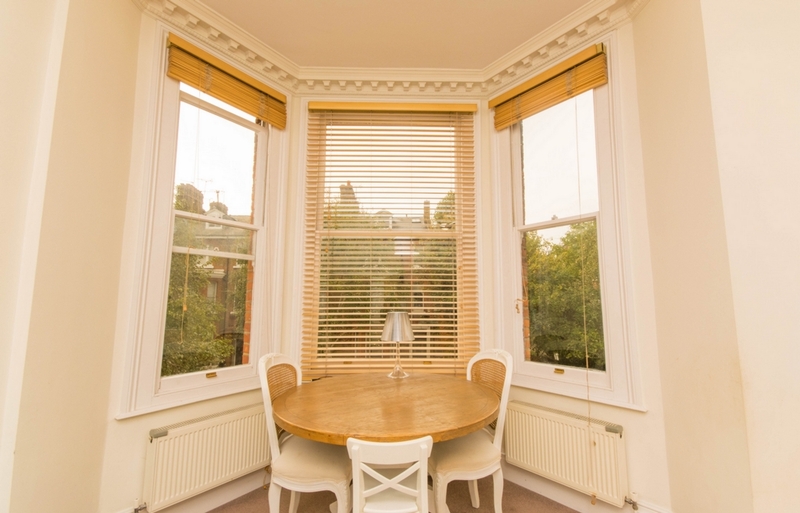 Delightful two bedroom unfurnished flat overlooking and with access to the extensive gardens of Sutherland Avenue, a short walk to Warwick Avenue Underground and the local shops, restaurants and cafes. 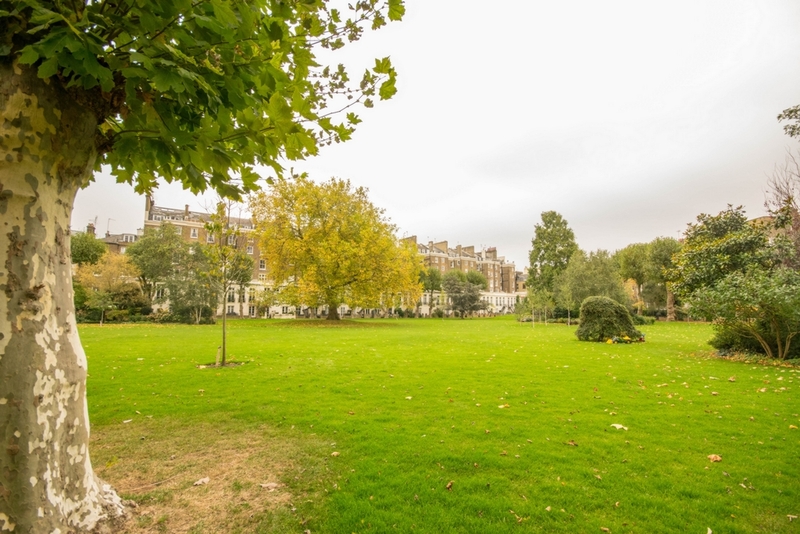 Residents in this flat will have access to the wonderful communal gardens. 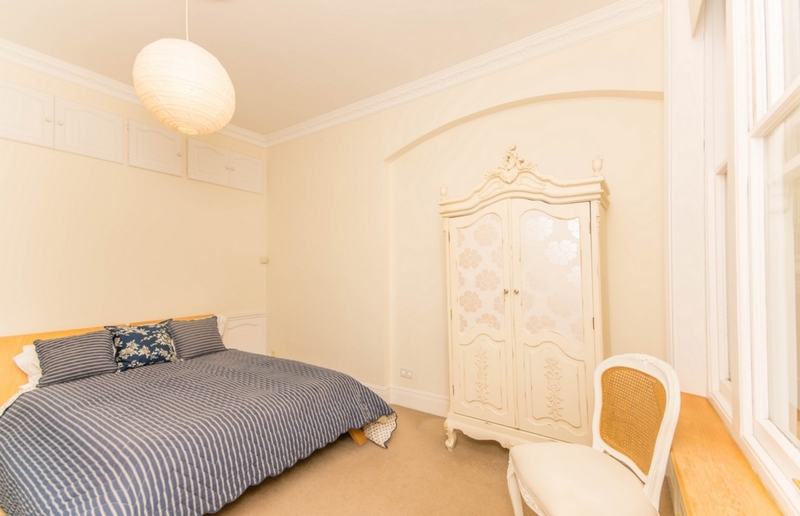 With high ceilings, an open-plan kitchen with all machines, reception room with feature fireplace, double bedroom, further single bedroom, fully tiled bathroom.